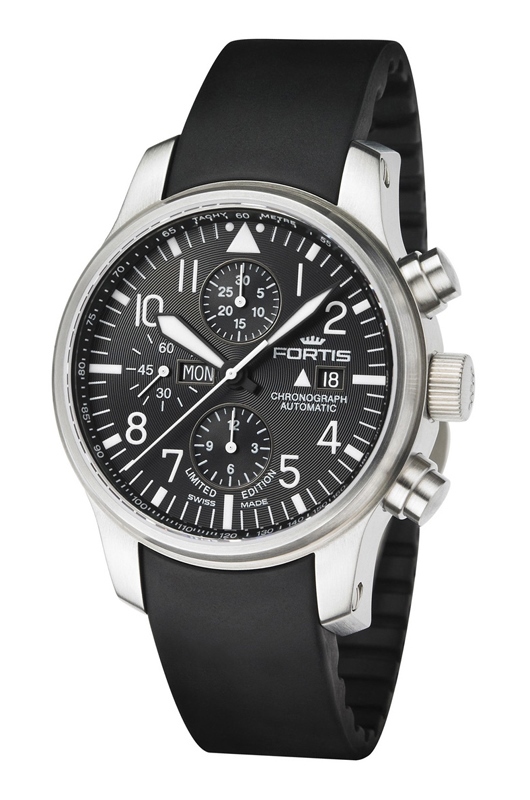 Automatic watches, commonly known as self-winding watches, are among today’s most popular mechanical timepieces. 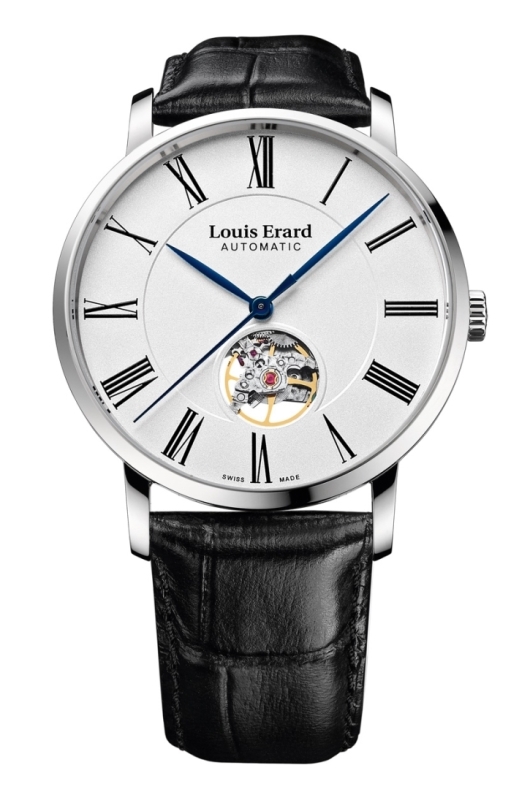 Modern automatic watches use the natural motion of the wearer’s arm to turn a semicircular rotor, which winds the watch’s mainspring, making manual winding unnecessary. Since a fully wound wristwatch typically stores enough energy to run for two days, most automatic watches will keep running through the night, even while stationary. 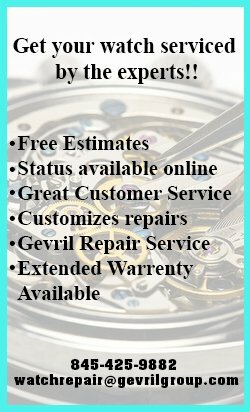 As a result, top quality automatic watches will keep running almost indefinitely without the need for batteries or external power. One of the primary reasons that we can take these mechanical marvels for granted today is that automatic watches have been under development for nearly 250 years. The first automatic watches appeared as early as 1770, when Swiss watchmaker Abraham-Louis Perrelet invented a mechanism that wound a pocket watch using an oscillating weight that powered the mainspring as the owner walked. 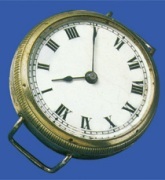 Perrelet’s creation proved to be quite popular and was able to keep a pocket watch running for as long as eight days with only fifteen minutes of walking. 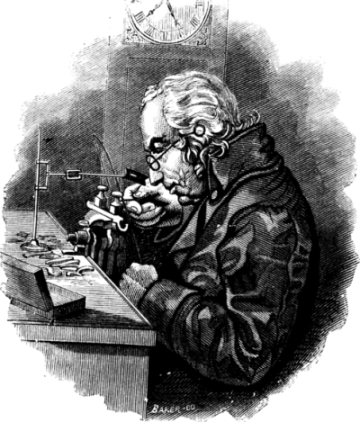 Over the years, many famous watchmakers, including Hubert Sarton and Breguet brought improvements to Perrelet’s invention. It wasn’t until 1923 however, that an automatic winding mechanism was developed that was small enough to place inside a wristwatch. 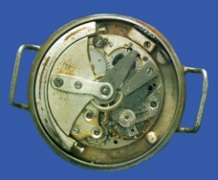 English watch repairman John Harwood patented a system using a pivoting weight, which swung as the wearer moved, winding the mainspring. The “bumper mechanism,” as it was called, encouraged a back and forth motion by limiting the swing of the pivoting weight to 180 degrees. A fully wound Harwood watch would run for 12 hours on its own. 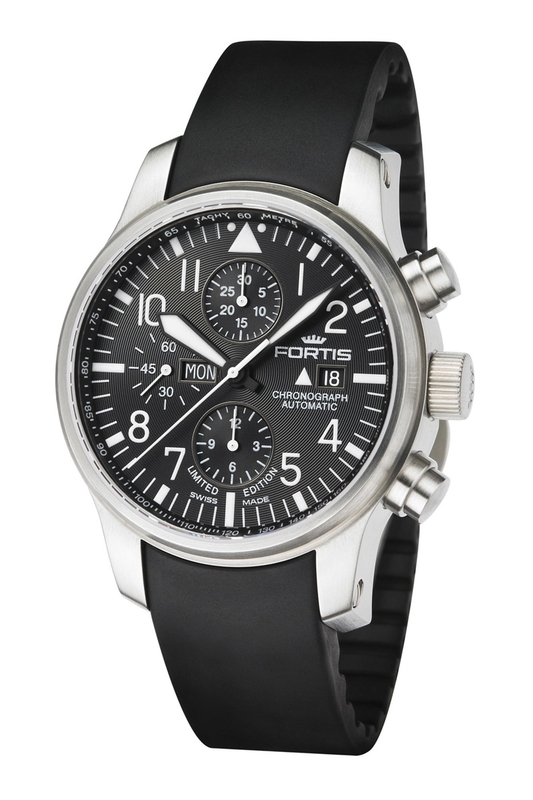 Harwood’s invention was first produced by Swiss manufacturer Fortis and went on sale in 1928. Over 30,000 Harwood automatic watches were sold before the great depression caused sales to falter. 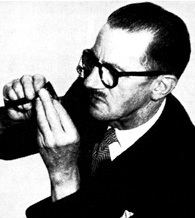 The Rolex Watch Company improved on John Harwood’s design in 1930, substituting a centrally mounted semi-circular weight that could rotate a full 360 degrees, for Harwood’s pivoting bumper winder. 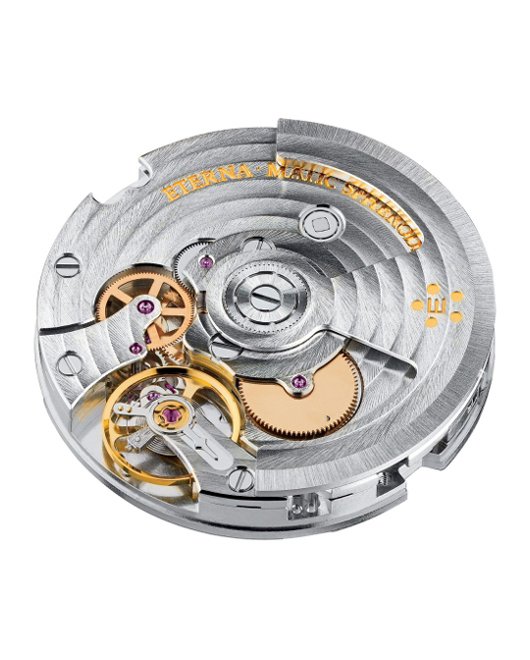 This design, first seen in the Rolex Oyster Perpetual, was very similar to the mechanism used in most automatic watches today. 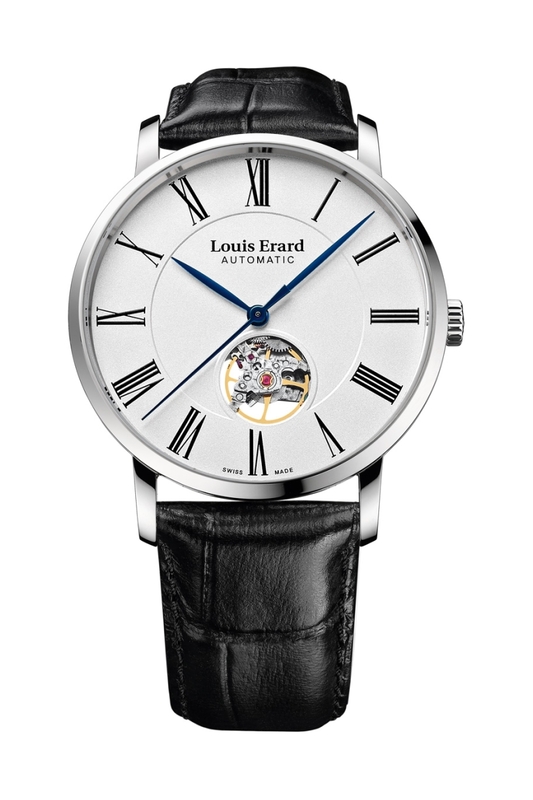 There are many advantages to the modern day self-winding watch. 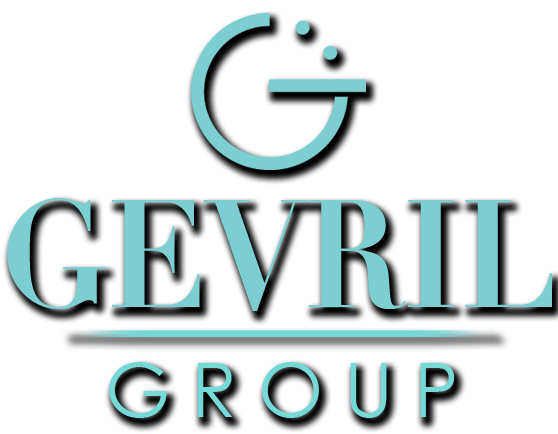 Current designs prevent over winding by using a slipping mainspring device that prevents the mainspring from breaking, once it has been fully wound by the oscillating rotor. 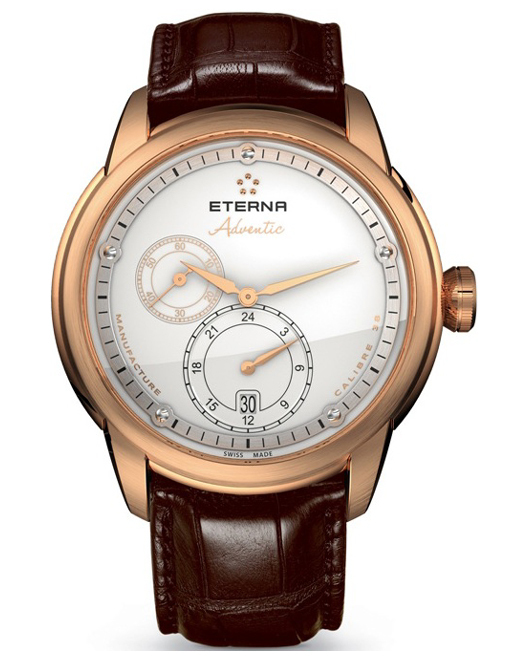 Since today’s automatic watches will run for up to 35 hours on their own, they can almost be considered perpetual motion machines while on their owner’s wrists. 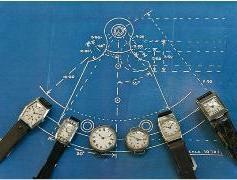 In recent years, automatic quartz watches have also been developed. These designs use the oscillating weight to turn a tiny electric generator, which charges a capacitor, powering the quartz movement. 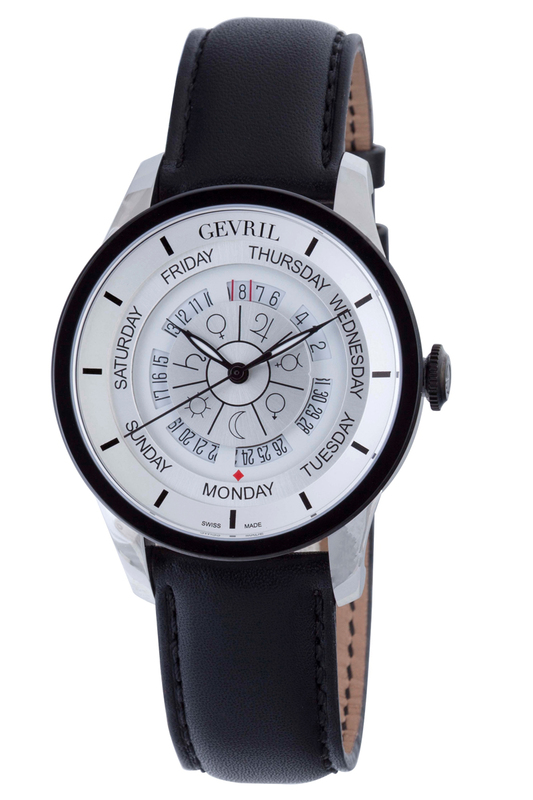 Automatic quartz watches provide the accuracy of a quartz watch without the need for batteries. 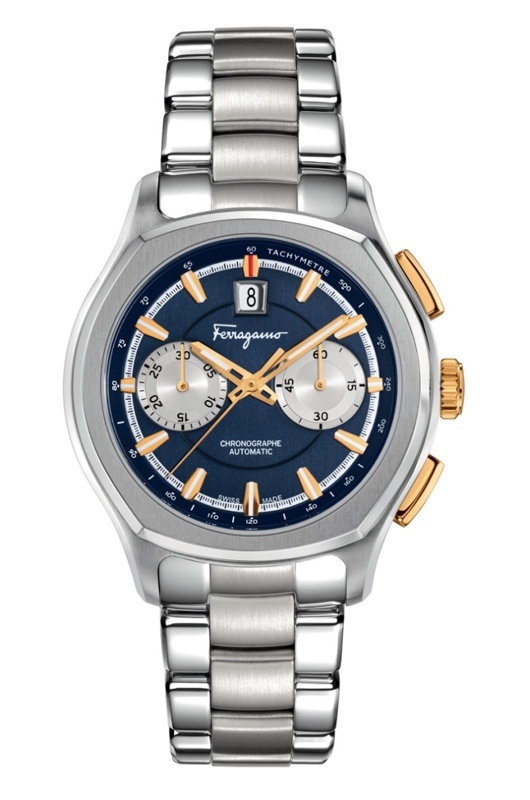 If you don’t wear your automatic watch every day, you’ll need a watch winder. These rotating devices simulate the motion of the human wrist and keep the watch running indefinitely. 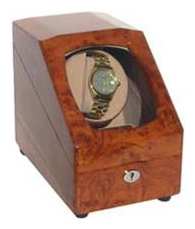 A watch winder is particularly advantageous for older automatic watches, because it can prevent lubricants from congealing over time, which can affect the accuracy of the timepiece. Even though modern automatic watches tend to use synthetic oils which do not congeal, it’s still a good idea to keep automatic watches on a watch winder when not in use. 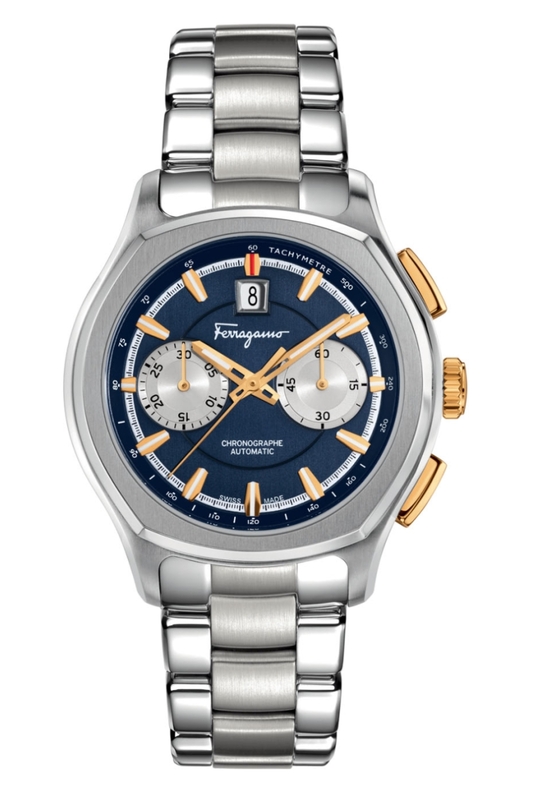 Today’s superb range of automatic watches will make them a favorite of watch aficionados for years to come. 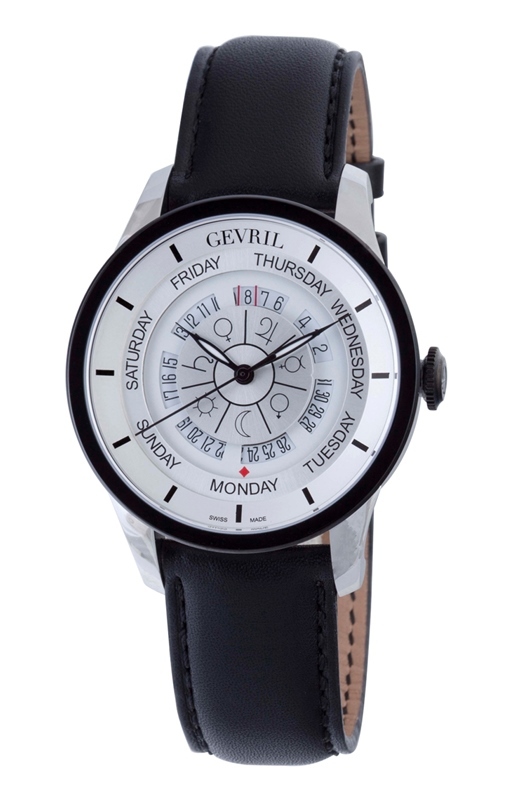 Modern automatic watches are extremely accurate, reliable and most importantly, they are just a lot of fun. You’ll never be bored when you can turn over your watch, look through the glass observation back, and see a miniature world of mechanical wonder hard at work on your wrist.